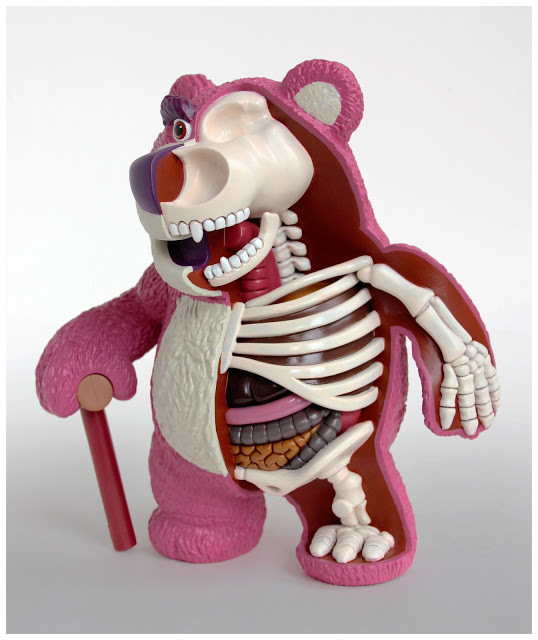 What’s Inside Your Favorite Childhood Toys? 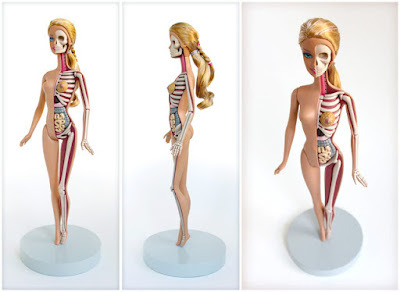 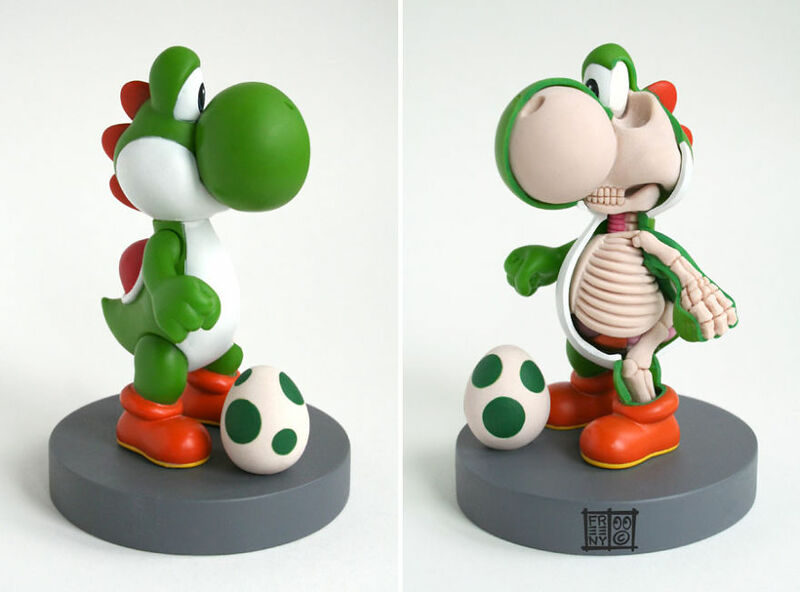 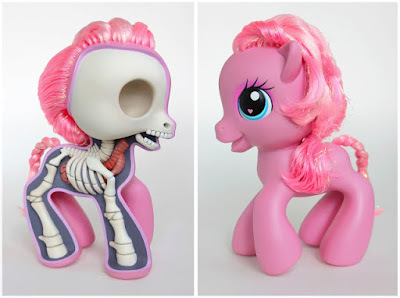 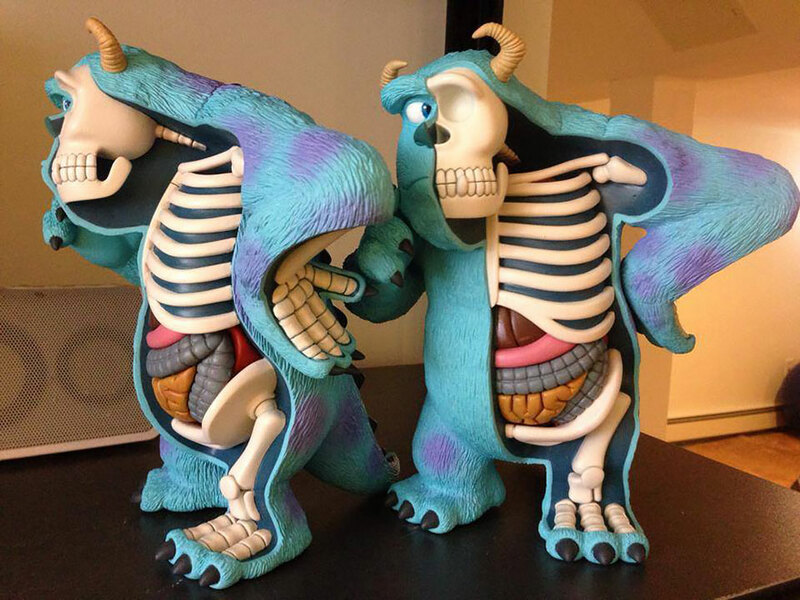 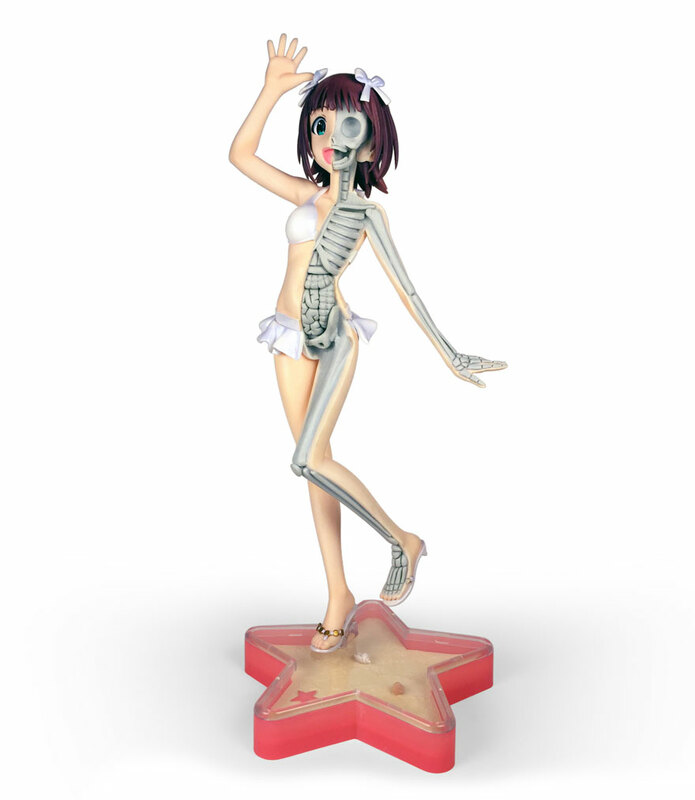 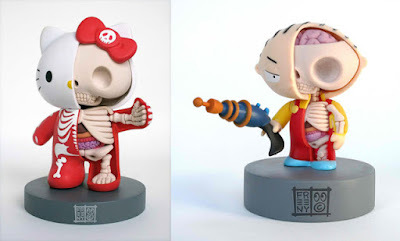 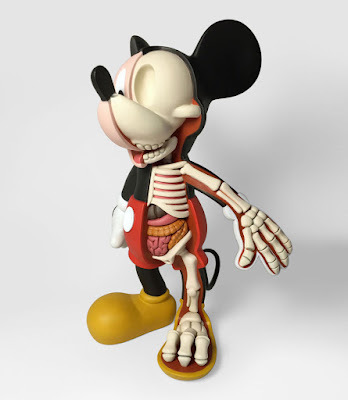 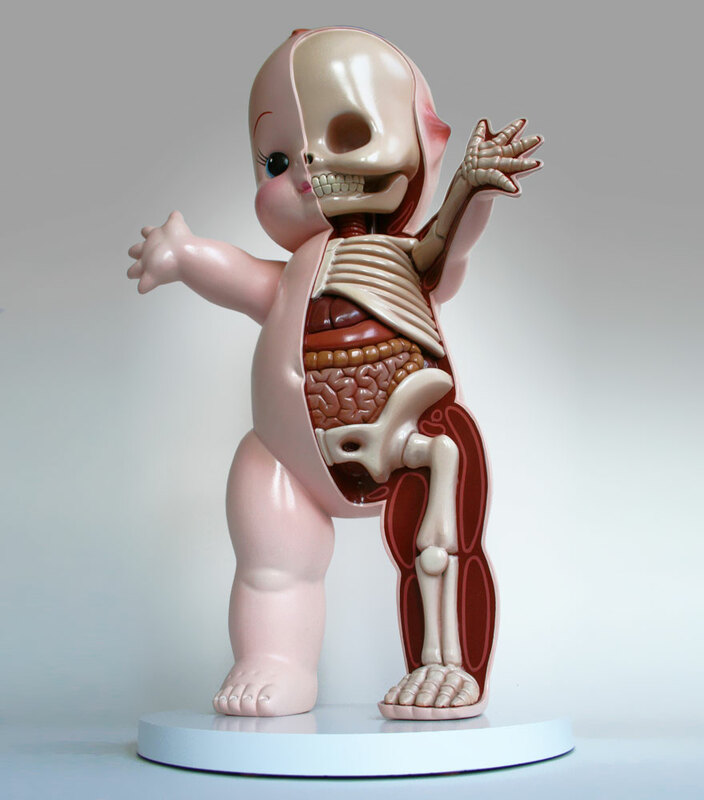 Popular toys that have been cut in half and filled with a realistic skeleton and organs are Maryland, USA, Jason Freeny’s specialty. 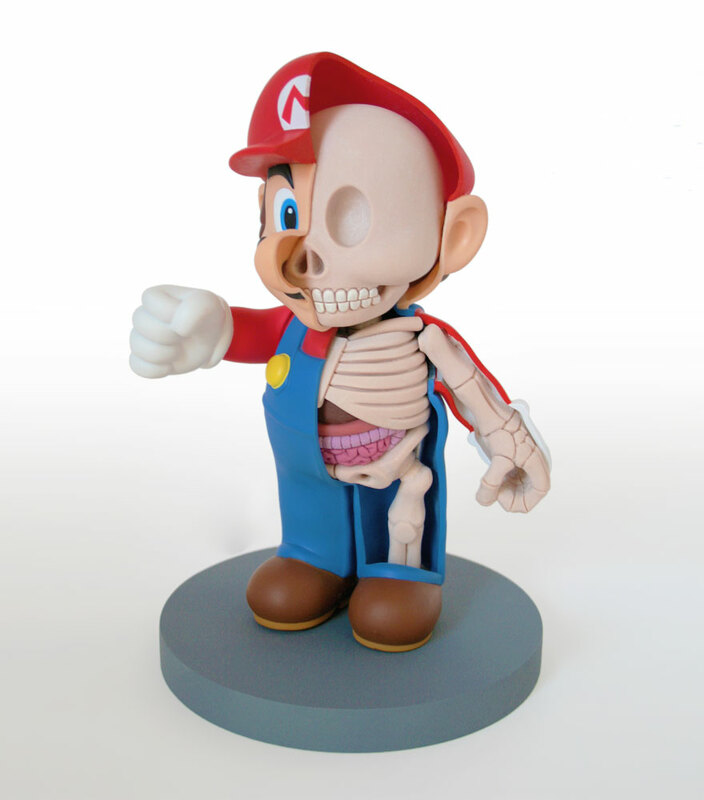 Although his father was a sculptor, Freeny worked as an industrial designer until he lost his job in the financial crisis. When he ran out of money after six months, Freeny began to sculpt, too. Freeny takes a month to six weeks to design one of his sculptures. 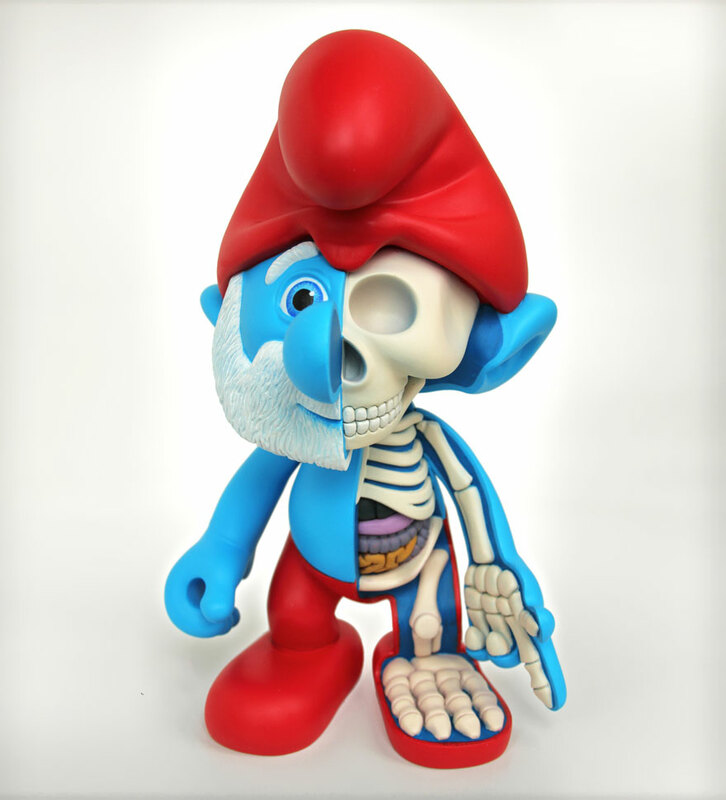 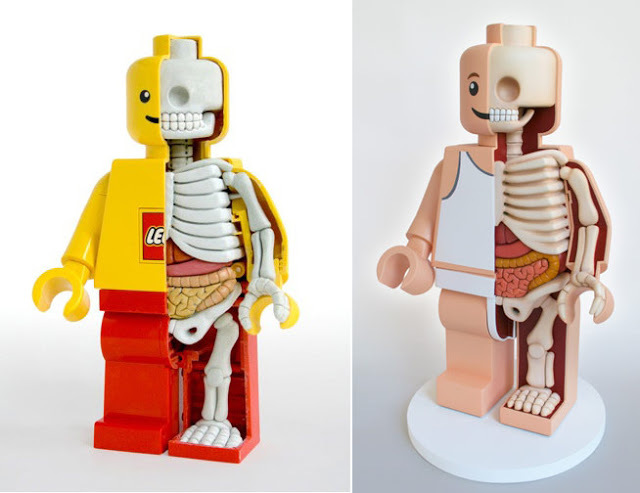 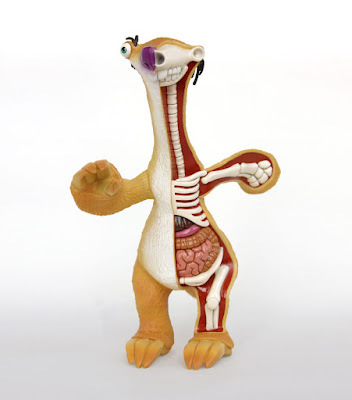 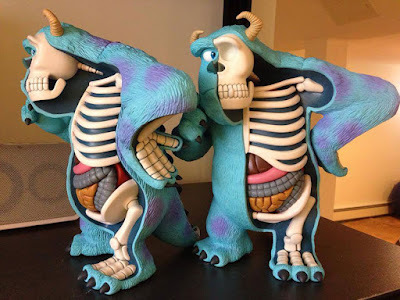 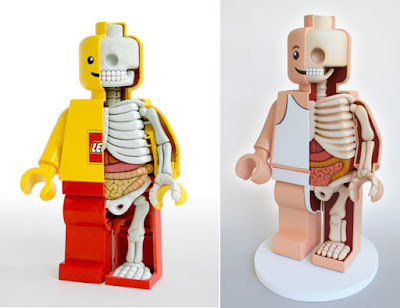 He begins by taking apart a toy, visualizing its insides, and then designing a skeleton. Then the stay-at-home dad uses dentistry and pumpkin carving tools to sculpt epoxy into realistic organs. 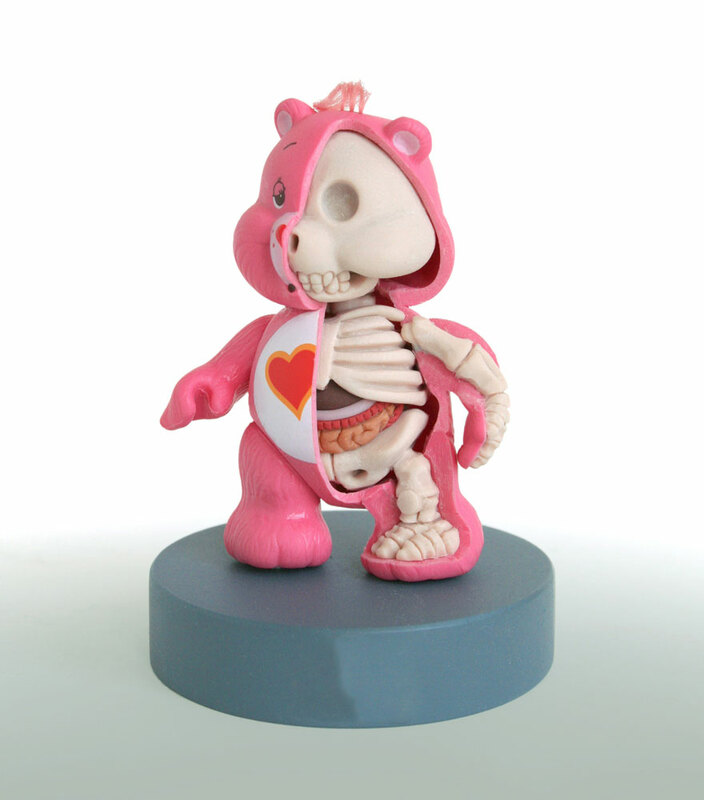 Most of Freeny’s clients are from America, China, and Germany. 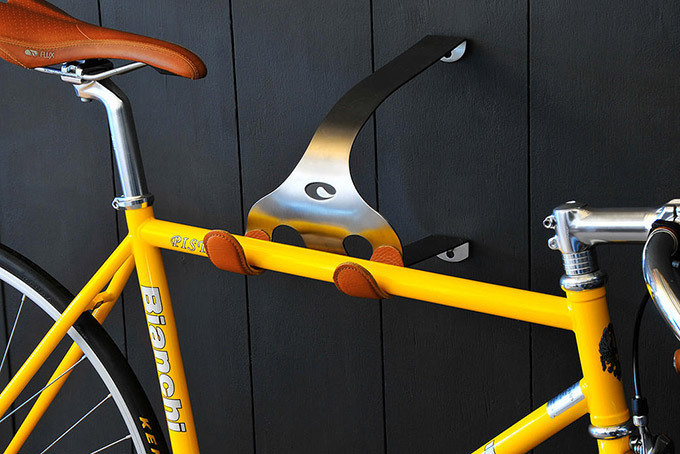 This Cactus Tongue Bike Hanger lets you hang your bike on the wall with style. 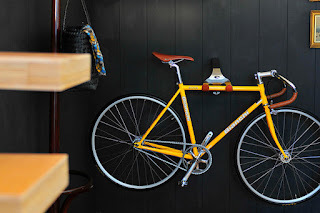 The mount, constructed out of stainless steel with contact pads made from leather, can be used to hang a bike horizontally via the top tube or vertically via the handlebars.